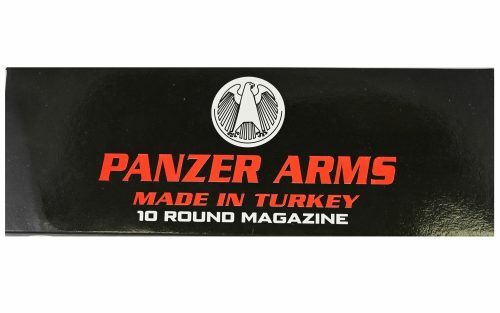 Panzer Arms, is based in Turkey and they are currently manufacturing the latest generation of the AR-12 Shotgun. 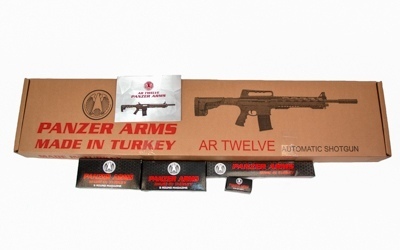 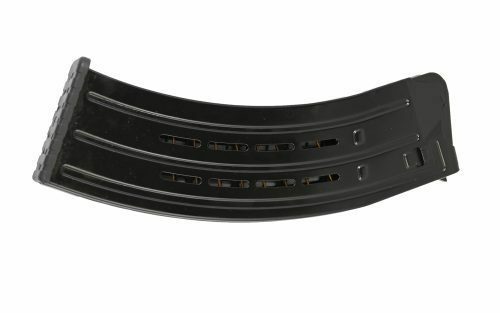 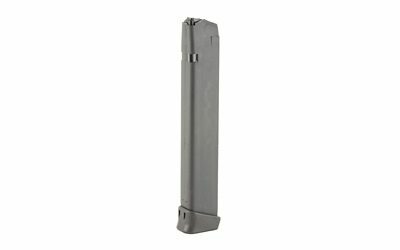 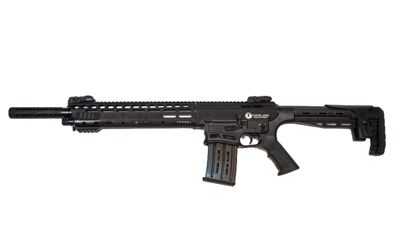 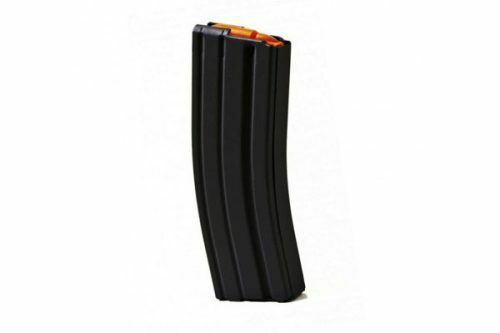 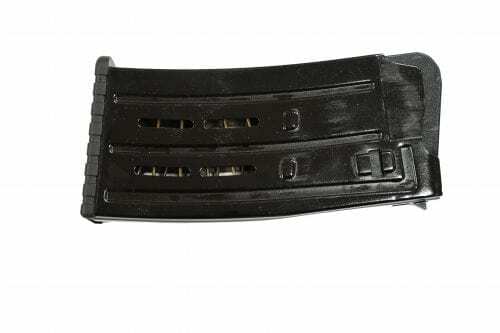 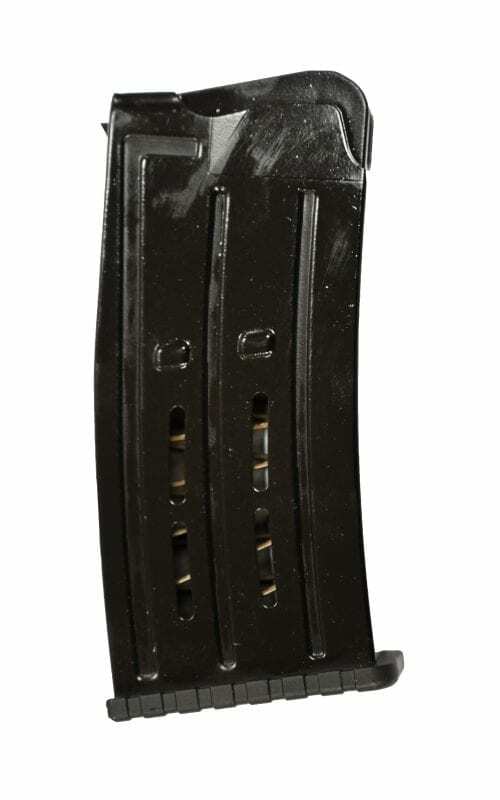 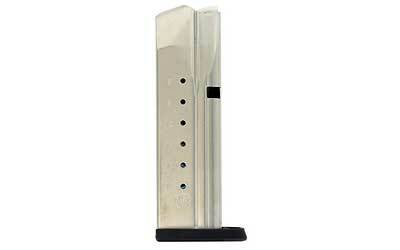 The AR Twelve is currently the only offering we have from Panzer Arms. 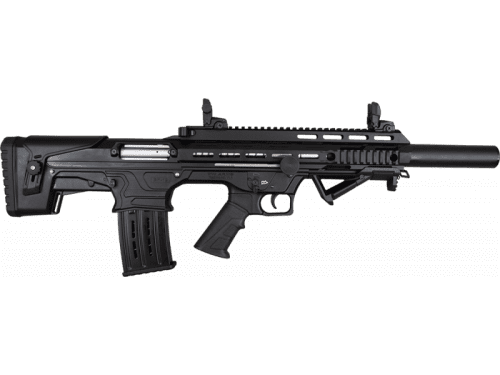 We are expecting to receive a shipment of the BP-12 Bullpup 12ga Shotgun sometime in August of 2018. 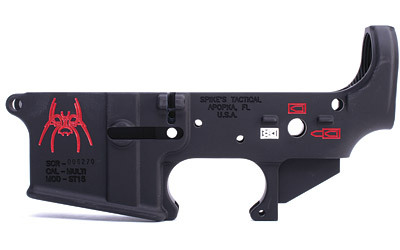 We will update this information as the product gets closer to arrival. 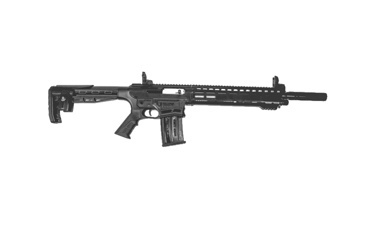 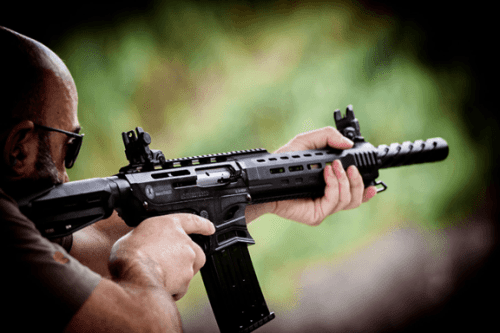 AR-12 Shotguns come with one year warranty from the importer!